In what is arguably the first of its kind in Zimbabwe, a graphic marketplace for creative designers is set to be launched on the 1st of April. 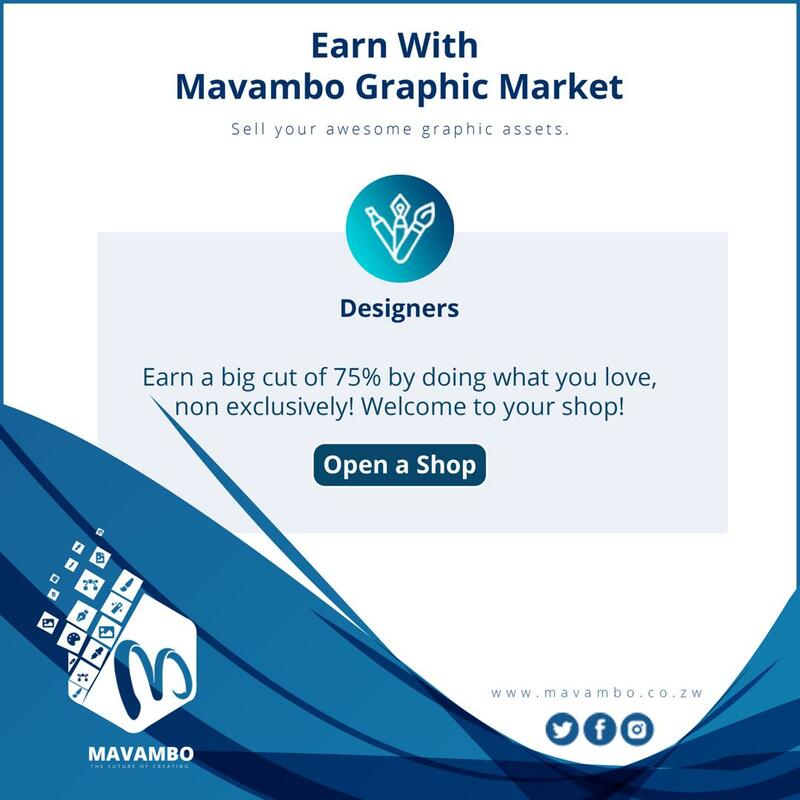 Titled ‘Mavambo’, the website is set to cater for local designers who are interested in, not only marketing their skills but also getting paid for their hard work. The initiative surely comes as a relief to a lot of those local designers who have over the years struggled to make ends meet through the profession. 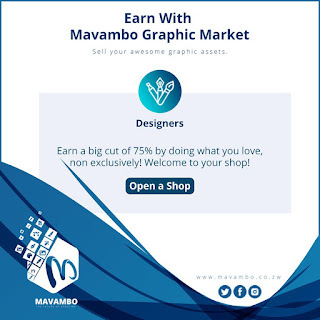 “Mavambo is a Graphic Marketplace that offers designers a platform to not only share but sell their creative designs as well. “The service will, for the meantime, be limited to Zimbabwean designers, they will have full control of their content and the accounts. Our main goal is to give talented local designers a platform where they can earn money and get the much needed exposure, especially from outside our own boarders”, said the brains behind the unique initiative, one Tinashe Nyamare in a brief chat with Urban Craft magazine recently. Being a graphic designer himself, Tinashe spoke of how easy it was for him to relate to his fellow counterparts when it came to the lack of exposure and opportunities of making an honest buck through their profession. His goal and that of Mavambo is to make it easier for local designers to also be able to transact online with the rest of the global village. Mavambo is there to even the playing field and put the spotlight on Zimbabwe’s own creative minds. “As a graphic designer myself there was a time I couldn't access certain graphics ‘assets’ because they were for sale and I couldn't afford to buy them. Apart from that I didn't have a visa card to make online payments so it didn’t help matters. The good news is that with Mavambo you can pay using any local online payment platforms”, he said. With the launch date slowly approaching, the designer who also happens to be a talented producer/web designer and blogger said that his hope was that his counterparts will welcome this new initiative with open arms and support it going forward. “So far, the response is still low... hopefully once the website is launched we will see more and more designers joining in and taking advantage of this unique opportunity. It’s time we joined and moved along with the rest of the global community when it comes to technological advancements like this”, said Tinashe.